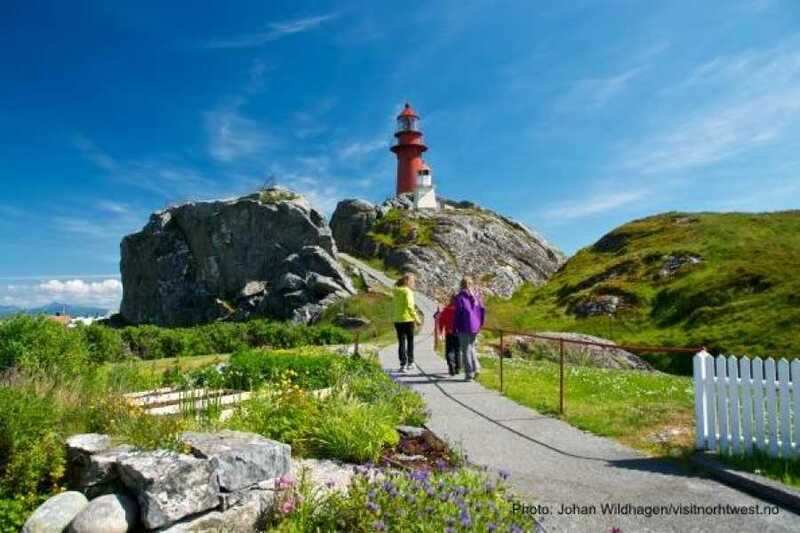 Explore the idyllic islands of Finnoy and Ona on a thrilling round-trip sightseeing expedition that takes you from the art nouveau city of Alesund to these two charming little islands. Experience stunning views of the sea and shores as you cruise on a high-speed ferry towards the island of Ona. This is a tour designed for anyone who loves sea cruises and sightseeing adventures. Your 10.5-hour sightseeing cruise kicks off from the Alesund high-speed ferry terminal (Skateflukaia). Where you will meet your guides and prepare for your journey to Ona. The first part of your tour will be a high-speed ferry cruise that takes you to the swampy island of Haroya. From Haroya, you will travel 1.5-kilometres by bus to the island of Finnoya. Finnoya is a charming island in Sandoy Municipality. A popular historical attraction in the island of Finnoya is the Sagfjord Church built in 1775. From Finnoya, you will sail by ferry to the idyllic island of Ona. There will be a short stopover at Sandoya before arriving at Ona. 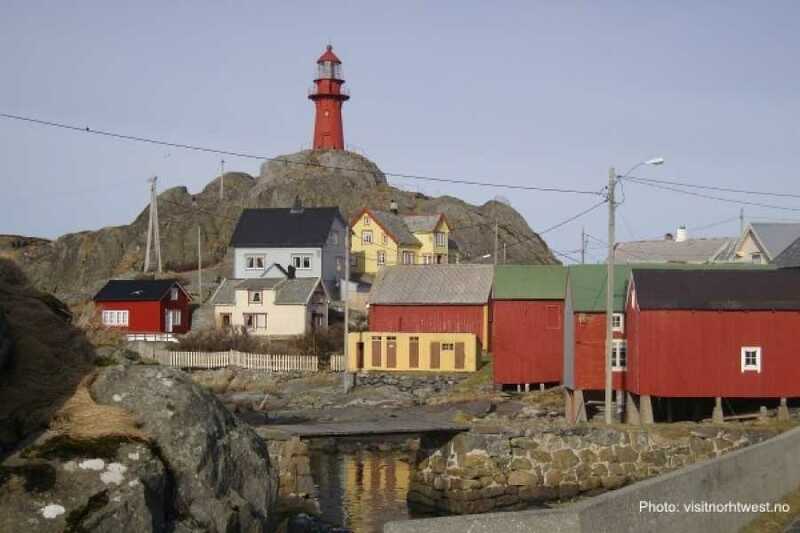 The island of Ona is a fishing village that lies in the southernmost part of Norway. 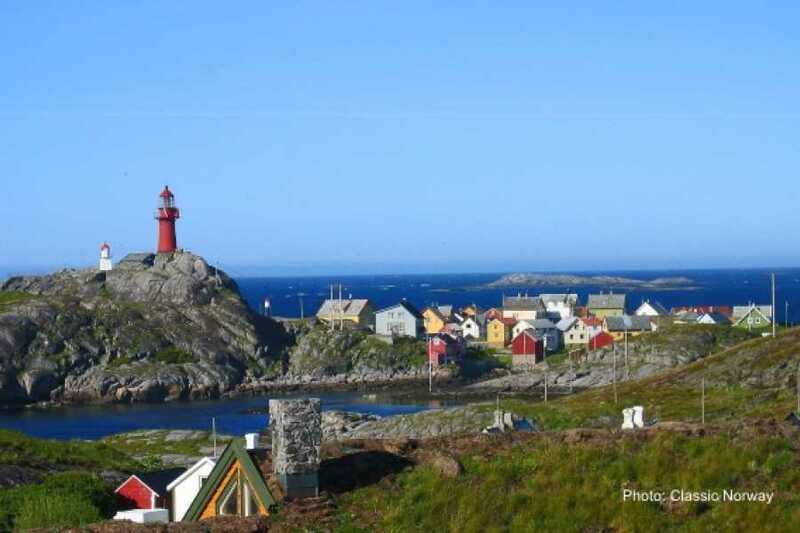 This charming small village island has a population of approximately 25 people. Ona has maintained its culture through the centuries and is well known for its ceramics workmanship. There are still a number of ceramic workshops spread around the island. Ona Lighthouse is set on the highest point on the island, also known as “Onakalven”. 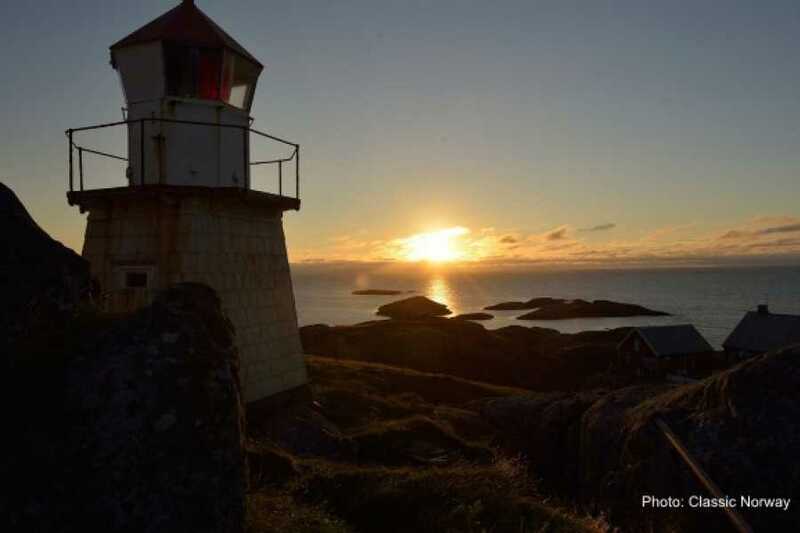 From the Ona Lighthouse, you will witness panoramic views of the ocean as well as the mainland. We advise you to carry some warm and wind-breaking clothes as the climate on the island can get harsh. There is a seasonal café on the island, but it is still a good idea to carry some food that you will enjoy later on during the tour. This is a wonderful way to spend the day exploring gorgeous islands in Norway. Check for availability and book your spot on this tour today! Located in the Møre and Romsdal county, Ålesund is considered to be one of the most picturesque towns of Western Norway.